Michigan Tech Space Solar Power Workshop 2013 Presentations. Presentations from the workshop held November 8 and 9, 2013. SPS-ALPHA: The First Practical Solar Power Satellite via Arbitrarily Large Phased Array. John C. Mankins. 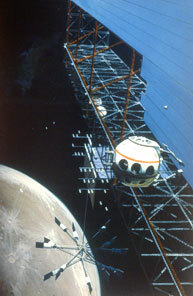 NASA NIAC Phase 1 Project. September, 2012, 116 pages. PDF 12 MB. Space Solar Power: The First International Assessment of Space Solar Power: Opportunities, Issues and Potential Pathways Forward. John C. Mankins, Editor. International Academy of Astronautics. November, 2011, 272 pages. PDF 50 MB. 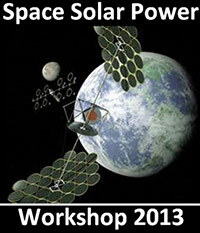 2011 International Space Solar Power Symposium. Ten video presentations from the May 2011 symposium by John Mankins, Seth Potter, Darel Preble, Paul Jaffe, Thomas C. Taylor, Stehen D. Covey, Al Globus, Naryanan Komerath, Tatsuhito Fujita, and Nobuyuki Kaya. 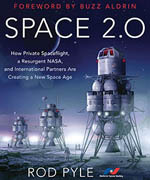 Sky’s No Limit: Space-Based Solar Power, the Next Major Step in the Indo-US Strategic Partnership by Peter A. Garretson. Institute for Defence Studies and Analyses, New Delhi. ISDA Occasional Paper No. 9. August, 2010, 174 pages. 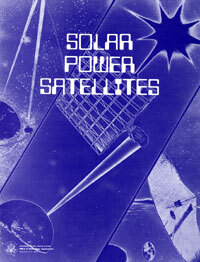 Online Journal of Space Communication, Issue #16: Solar Power Satellites. December 2009 (expanded in 2010). This Journal is a project of the Society for Satellite Professionals International and is hosted and managed by Ohio University. 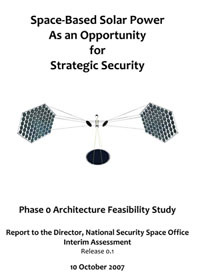 Space-Based Solar Power As an Opportunity for Strategic Security. 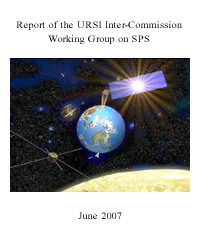 Report to the National Security Space Office, October 2007, 75 pages. 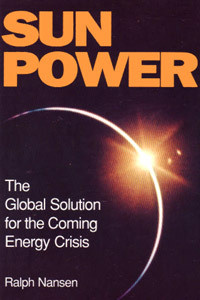 Sun Power: The Global Solution for the Coming Energy Crisis, by Ralph Nansen. “Sun Power will help to show that energy from space is a realistic proposal and that it has great commercial potential” (Chris Kraft, former director, Johnson Space Center). “Nansen presents the rationale for solar power satellites in an understandable form devoid of the usual technical jargon to make the subject accessible to the public” (Dr. Peter E. Glaser, inventor of the solar power satellite concept). “The time is again right to bring this very important energy option to the attention of the American public” (Joseph P. Allen, former Space Shuttle astronaut). 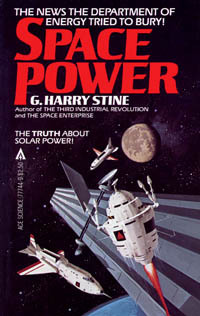 Space Power, by G. Harry Stine. 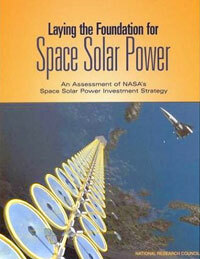 Online copy of a 1981 book that provides a comprehensive look at the implicatons of space solar power, written by a participant in the Department of Energy Satellite Power System Concept Development and Evaluation Program. Satellite Power System Concept Development and Evaluation Program. 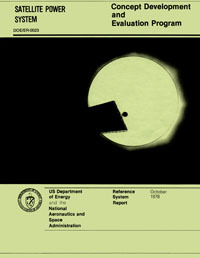 An extensive collection of reports from this study conducted by the Department of Energy (DOE) and NASA from 1977 to 1981. This study remains the largest to date. See press briefing about this study for a quick summary. 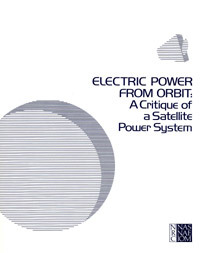 Electric Power from Orbit: A Critique of a Satellite Power System. National Research Council of the National Academy of Sciences, 1981, 356 pages. Evaluation of the DOE/NASA studies. See article Press Misinterprets NRC Report on SPS and discussion of this report in Sun Power, Chapter 8. 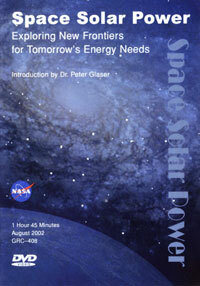 Space Solar Power Program. 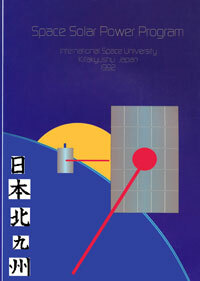 International Space University, Kitakyushu, Japan, 1992, 530 pages. An overall development plan to demonstrate technologies and progressively evolve toward full commercial implementation of space solar power. 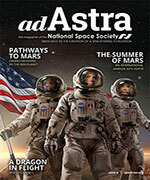 Laying the Foundation for Space Solar Power: An Assessment of NASA’s Space Solar Power Investment Strategy. National Research Council of the National Academy of Sciences, 2001, 95 pages. An evaluation of NASA’s Space Solar Power (SSP) Exploratory Research and Technology (SERT) program conducted in 1999-2000. [PDF 5.7 MB] [HTML] [buy hard copy]. 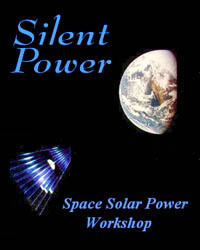 Silent Power – Available chapters from a forthcoming book by the Space Solar Power Workshop at the Georgia Institute of Technology. 204 pages currently available.